The show, written in 1980 for the Blyth Theatre Festival, went on to be the most successful play ever staged in Canada and the most produced Canadian play in the world. 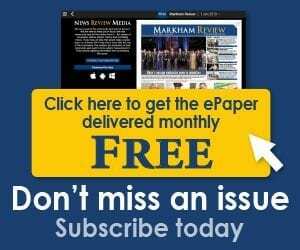 A film adaptation was produced for the Showtime Network in the U.S. Now, it’s Markham’s turn. The story is set in a farmhouse, away from the hustle and bustle of modern life. Jan’s recovering from a nervous disorder, so she and her husband, an archaeologist named Greg, rent a remote cabin from a strange farmer who delights in telling gruesome ghost stories. They are joined by Jan’s manipulative sister and all manner of bizarre and frightening things occur. “We can’t answer that without giving away the ending,” laughs stage manager, Sarah MacDonald, when pressed for more details. The cast will be familiar to the MLT crowd. Hayley Ferguson, last seen in the 2017 production of “Bedroom Farce,” takes the lead as Jan, with long-time MLT performer Mark Boyko at her side as Greg. Bill Baker and Judy Atherton round out the cast. Of course, no thriller is complete without production values to add extra thrills. 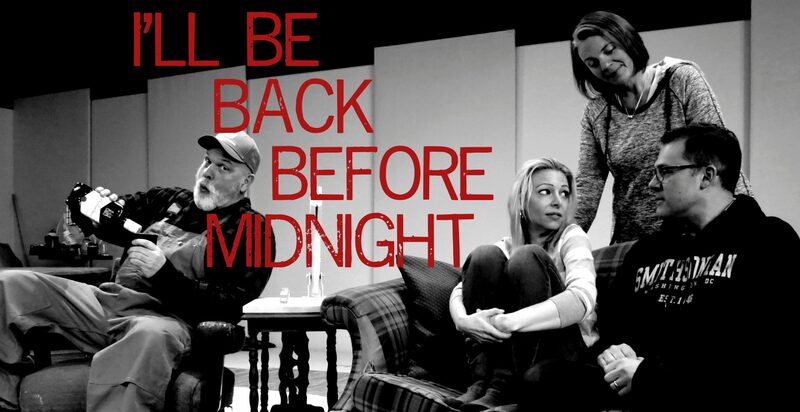 Markham Little Theatre presents “I’ll Be Back Before Midnight” at the Flato Markham Theatre, Feb. 14-17. Call 905-305-7469 for tickets.